It's time to party... link 'em up! Thank you for hosting Kate! Always a fun party! Thanks for hosting! Have a nice weekend! 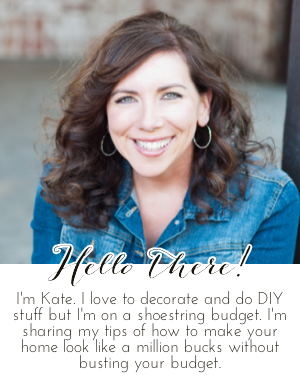 Kate, thank you so much for hosting, I love linking up each week and seeing what everyone has been up to :) Have a fabulous weekend!